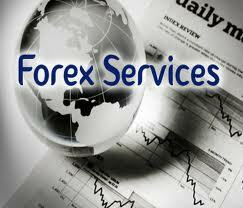 Foreign exchange companies are non-bank organizations also known as foreign exchange broker or forex broker. The foreign exchange centers are different from the money exchange centers. Money exchange centres deal with high volume and low value transfers which typically suits the needs of economic migrants who send the money back home or the travelers who came to visit a country for a short period. The foreign exchange companies deal with high value transfers.